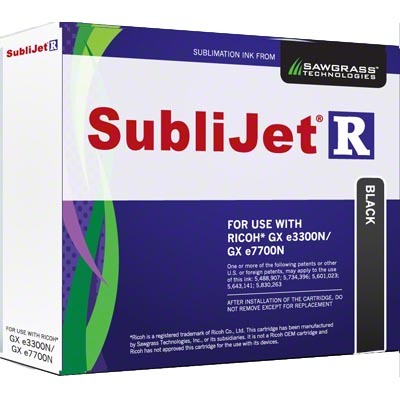 SubliJet-R™ Gel Sublimation Ink, Black, for the Ricoh® GX e3300N or e7700N printers, 29ml Cartridge. 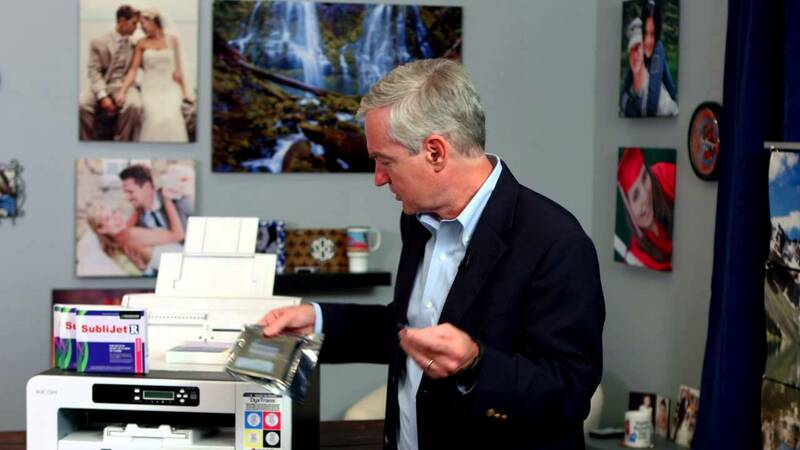 SubliJet-R ink is a unique higher viscosity ink formulation that works exclusively with the Ricoh print head. The ink collector is 405700, sold separately.